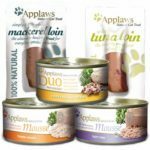 We’ve found an awesome freebie for cat owners! 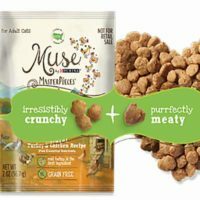 Sign up for your FREE sample of Muse MasterPieces — a natural dry cat food with a mix of irresistibly crunchy and purrfectly meaty bites in a blissful balance cats love. Offer valid thru 12/31/18 or while supplies last. Good only in the USA, APOs, FPOs. Please allow 6-8 weeks for shipment. 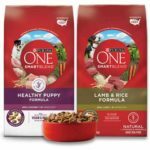 Submissions that in Nestlé Purina PetCare Company’s sole discretion do not comply with terms and conditions of offer, including fraudulent submissions, are invalid. 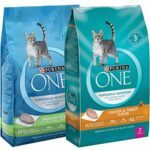 Simply click the Get FREEBIE button to get Free Muse MasterPieces Cat Food and we'll open the offer in a new tab. 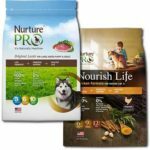 Please note that all free samples of Free cat & dog food samples, including Free Muse MasterPieces Cat Food, will be sent in the mail absolutely free.